Ideal for condominiums or smaller homes. 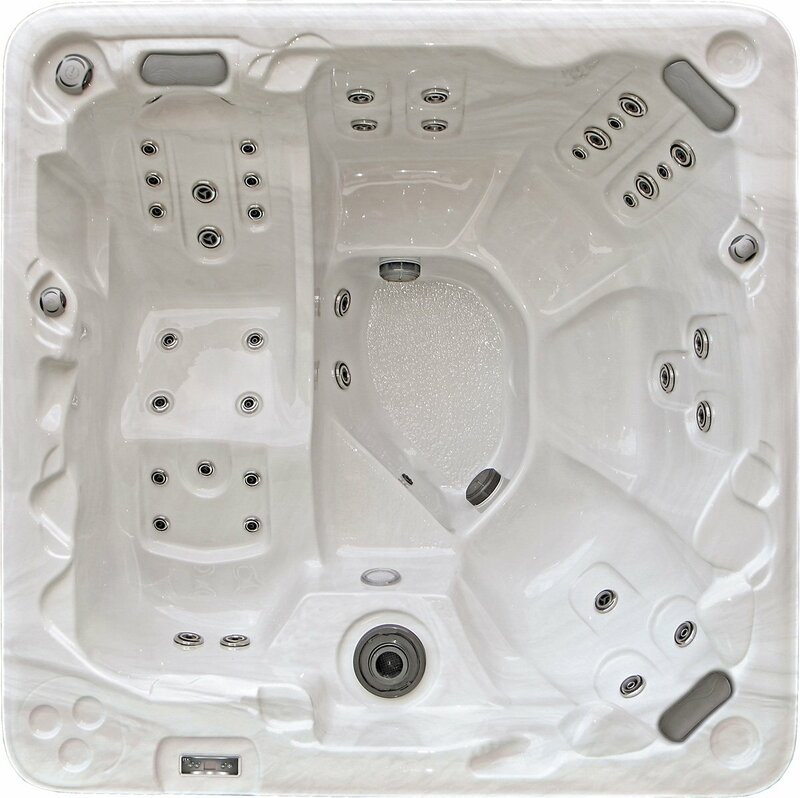 With 2 seats, 1 lounge, and 29 powerful hydrotherapy jets, the Mirage hot tub is a compact spa that’s big on comfort and performance. The perfect combination of ample seating and powerful hydrotherapy, the Mystic features 5 seats, 1 lounge and 53 stainless jets. Plenty of space for up to 5 guests to cozy up and enjoy the power of 43 targeted hydrotherapy jets, 4 seats and 1 lounge, all from the convenience of home. 42 powerful hydrotherapy jets, 6 seats and 1 wide corner seat, the Summit is our most spacious member of the Lifestyles Series. Perfect for larger families or groups of friends. 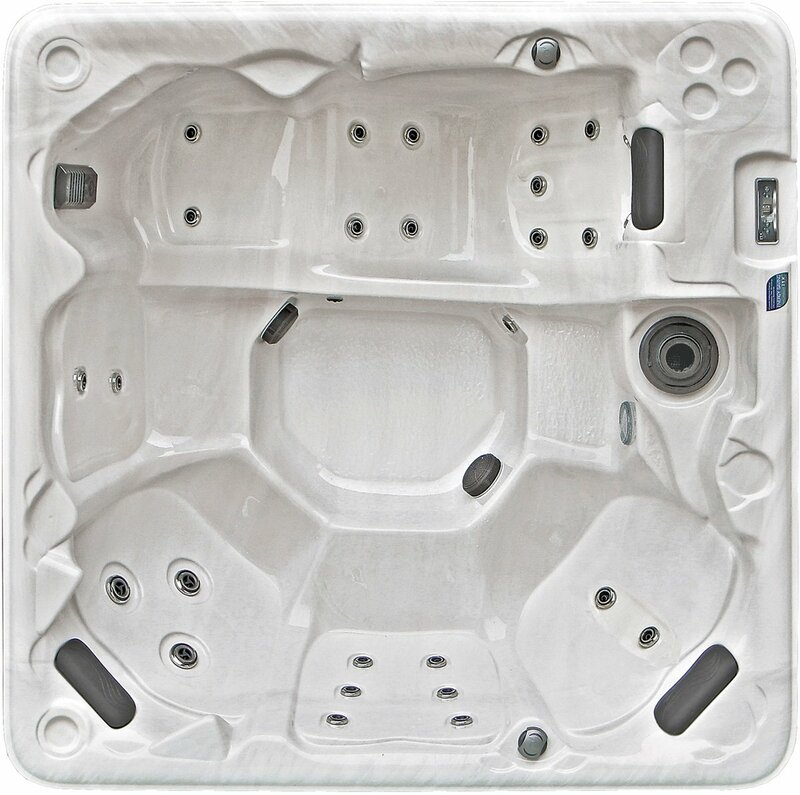 With 4 seats, 1 lounge, and 27 powerful hydrotherapy jets, the Twilight hot tub is perfect for families and homes of virtually any size. When we set out to design our Lifestyle Series hot tub collection the goal was simple: to incorporate the premium features found in our luxury hot tubs while working to keep prices affordable to those seeking a higher level of quality. The end result is a line of leading-edge spas abundant with innovative features, style and powerful hydrotherapy massage jet technology. 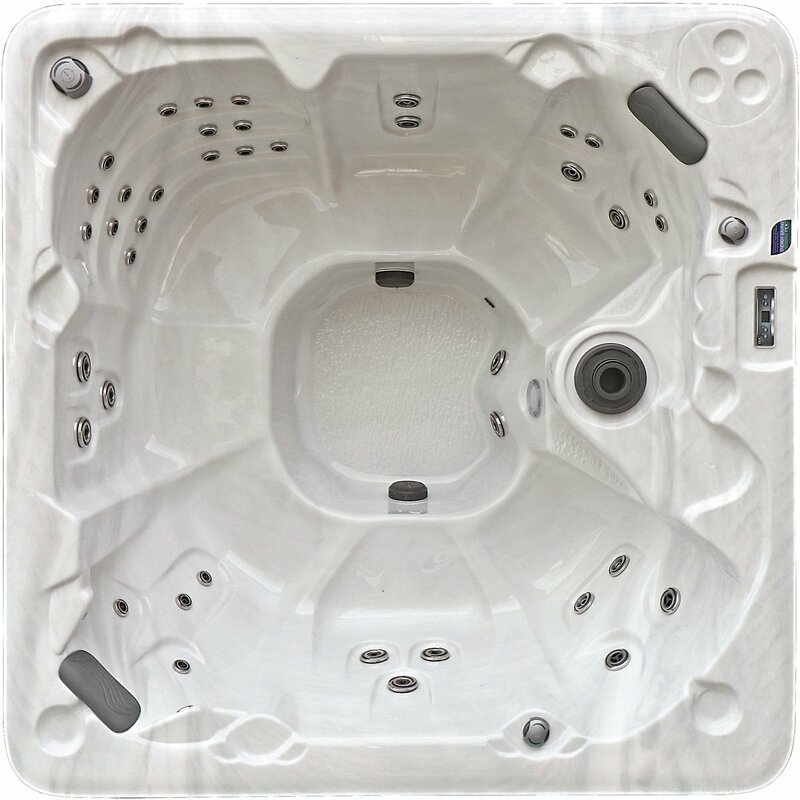 Whether used indoors or out the LifeStyle Series features some of our most popular hot tubs. 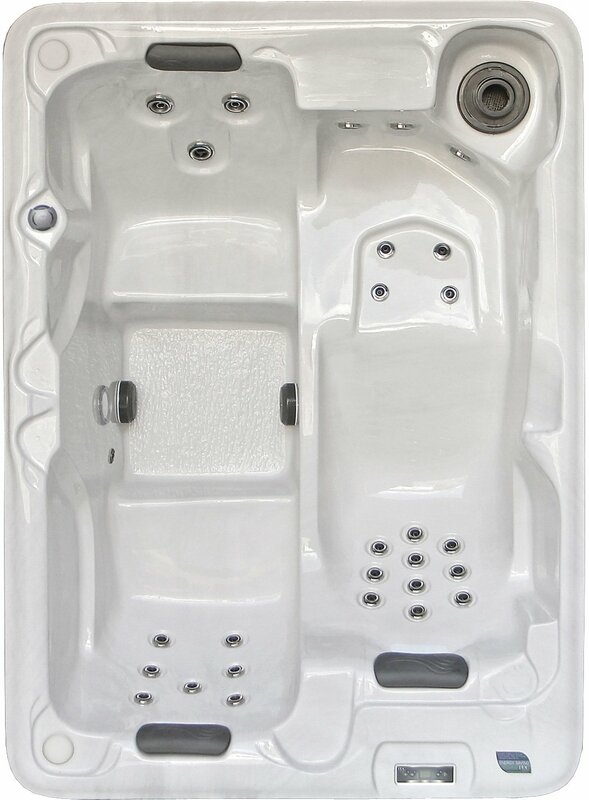 PDC Spas Lifestyle Series hot tub come with a complete 10 year warranty to ensure that you and your loved ones enjoy many years of worry-free use. 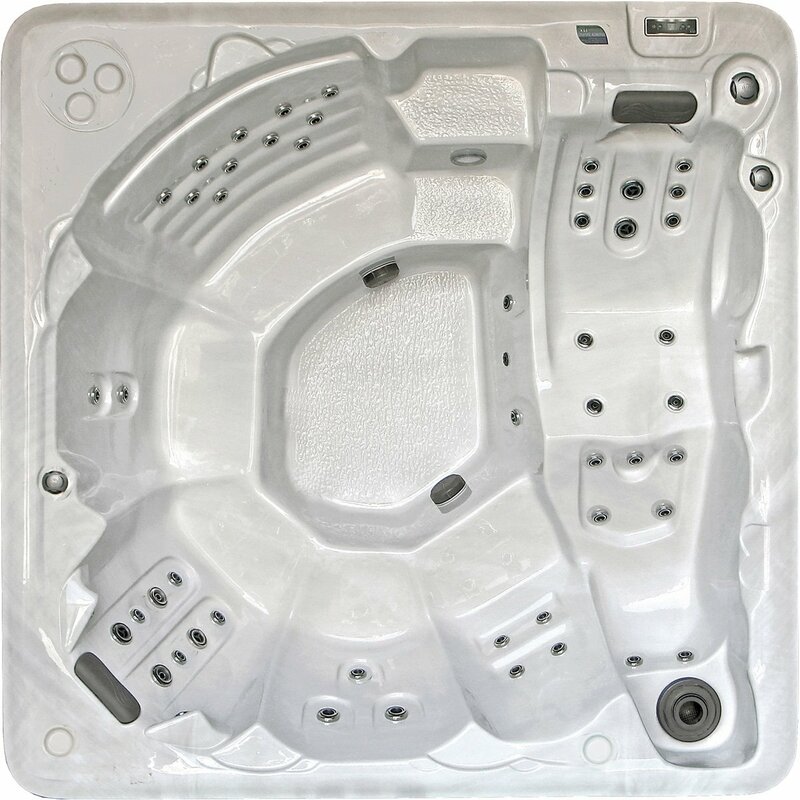 Additionally, the Lifestyle Series features a long list of premium features typically found in more advanced tubs, these include LED spa lighting, TemperLok™ insulation and stainless steel hot tub jets.